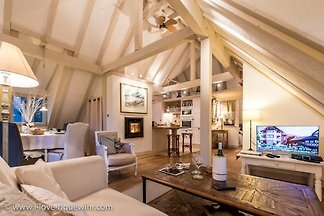 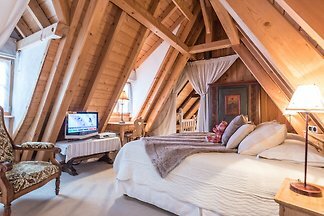 Beautiful luxury apartment for 4 and even to 6 adults + 2 children. 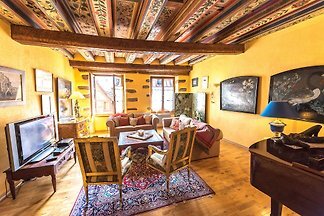 Finding a rarity conservation rarely. 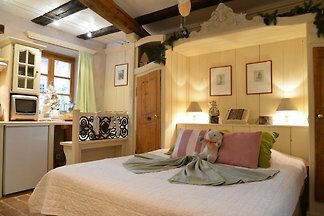 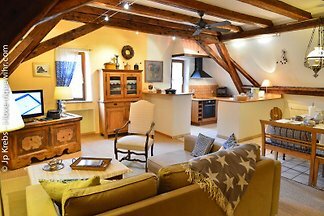 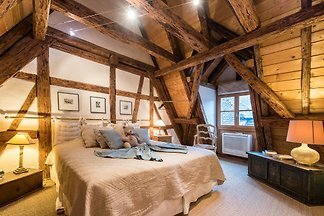 In the historic city of Riquewihr, a beautiful apartment for 2-4 adults. 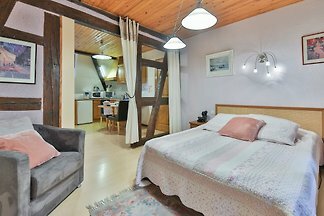 Large living room with kitchen + 2 Lovely double rooms with king-size bed. 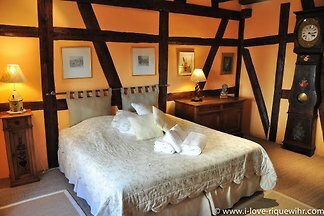 from 5 3 holiday homes & accommodations in Riquewihr were rated with an average of 4.9 out of 5 stars ! 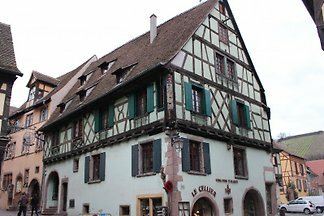 Rent successfully your holiday flat or holiday home in Riquewihr in only 20 minutes !